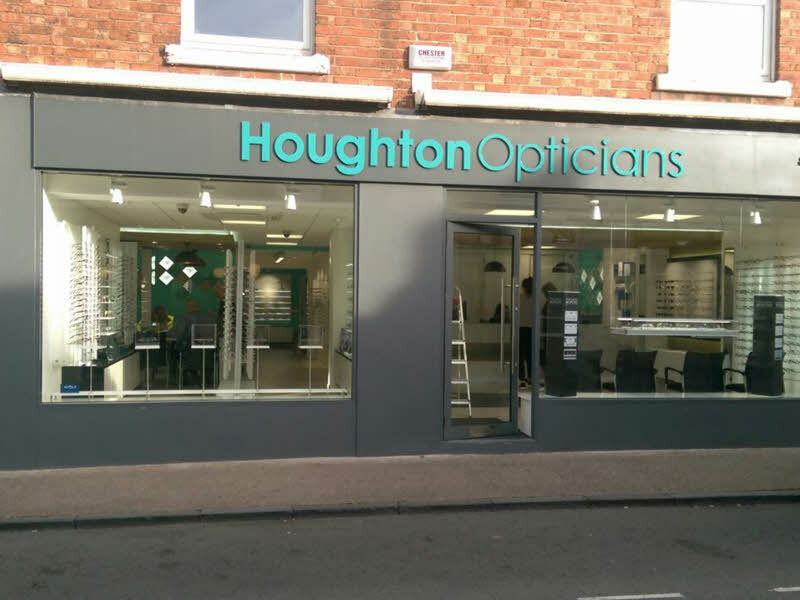 Lancashire Shop Fronts are manufacturing Shop Fronts and Shutters in Manchester in standard sizes or to customer’s specific requirements in anodised finish or powder coated in colour to suite corporate image. We have our own in house powder coating facilities and we also manufacture entrance doors and Shop Fronts in Manchester. Nothing is more important to us than delivering value with products. Every project is completed by us with the same dedication and concern, whether it is a small or a big one. We specialize in repairing and renewing shop fronts, shutters, entrance doors as well as Polyamide Windows in Manchester. 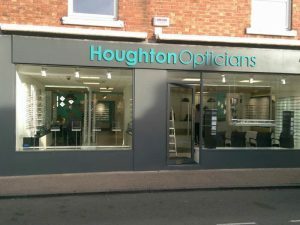 If you need any kind of Shop Front Services in Manchester, Lancashire Shop Fronts are always ready to serve you. You can remember us anytime for the Best Shop Fronts in Manchester. Whether you are looking for having some work done for your shop front or you need someone skilled to repair your windows and doors, we are the ones to call.